The Hawkins-Gignac Foundation is proud to see the final piece of Ontario’s new CO alarm law be put into place – the law is officially enforceable as of April 15, 2015. Now CO alarms are mandatory across the province for every household at risk of CO, regardless of age. I’d like to remind Ontarians, that if you do not obey, you not only put your family in danger but you risk penalties. My family is comforted, knowing that Ontario citizens are now much less likely to experience a tragedy similar to what we have gone through. This makes two Canadian jurisdictions (Ontario and Yukon) that have passed carbon monoxide alarm laws to ensure every citizen is protected. Our goal is to protect all Canadians. To help in this effort, we’ve refreshed this website with materials to help keep your family safe. This is highlighted by our new ‘Get to Know CO’ video series and a link to the Toronto Star production of ‘The Time Has Come’ video produced along with the Ontario Fire Marshal. I was a firefighter for 34 years. But for close to seven years, I’ve had a new mission: to end the silence on The Silent Killer – carbon monoxide. My reasons are very personal. My niece Laurie Hawkins, her husband Richard and their two children Cassandra and Jordan all died from CO poisoning in December 2008. A blocked chimney vent forced carbon monoxide from their gas fireplace back into their home. To honour their memory, our charitable foundation promotes carbon monoxide education and raises funds to purchase CO alarms to be given to at-risk families by fire departments nationwide. 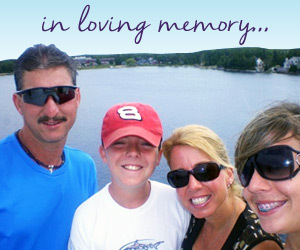 My family’s tragedy could have been prevented. They did not have a carbon monoxide alarm. 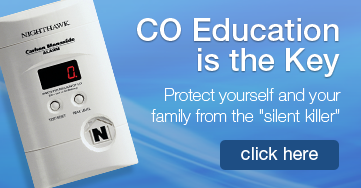 Please, protect your family by installing CO alarms. Warn friends and relatives too. Don’t let the silent killer take from your family, what it took from ours. And, if you are able, please donate to our cause. 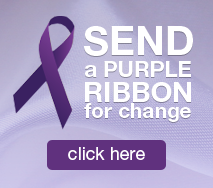 Together we can end the silence. 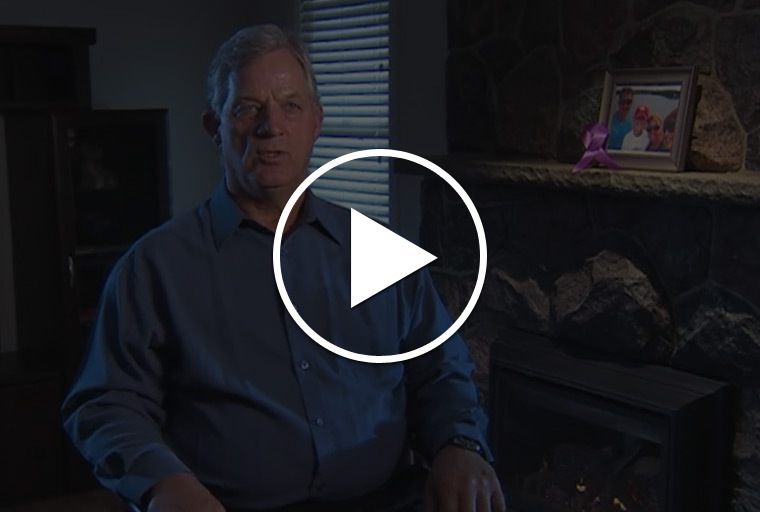 This heartfelt and informative video tells the story behind the catalyst of Ontario's New CO alarm law, and what every householder needs to know to ensure they are in compliance. John Gignac was recently presented with the TSSA Legacy Award acknowledging his and the foundation’s tenacity and perseverance in pushing for the passing of the CO law in Ontario. Thank you to all the supporters who made this award possible. See the video.